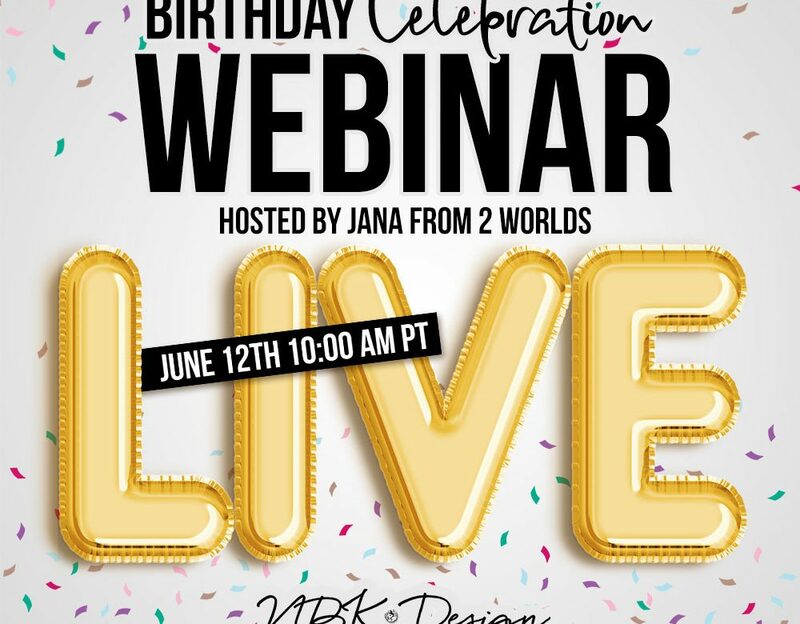 We are going to have a Live Webinar! We are going to get together and Jana will be showing our newest collection. 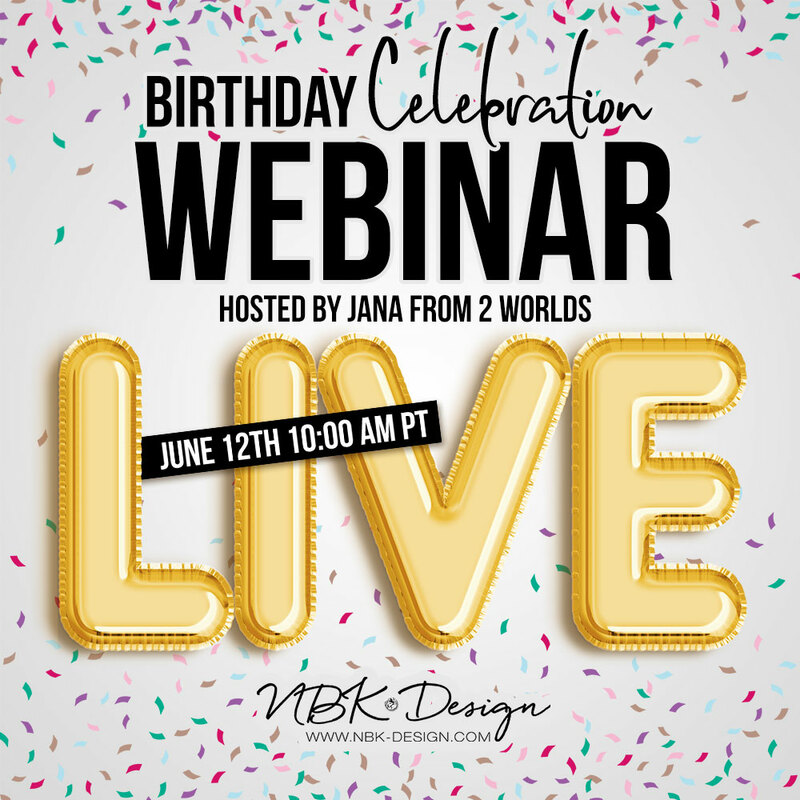 We are going to talk about brushes, paint, and all about NBK Products.